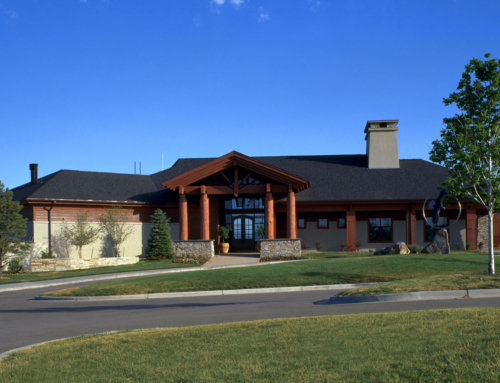 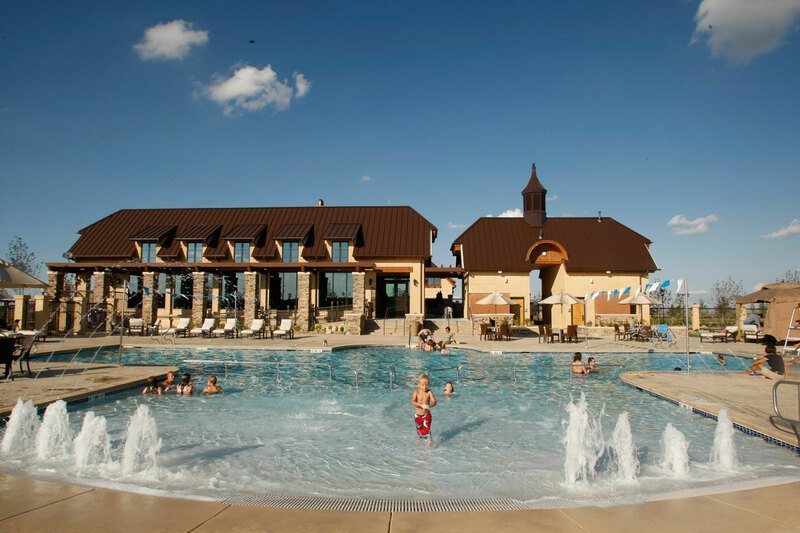 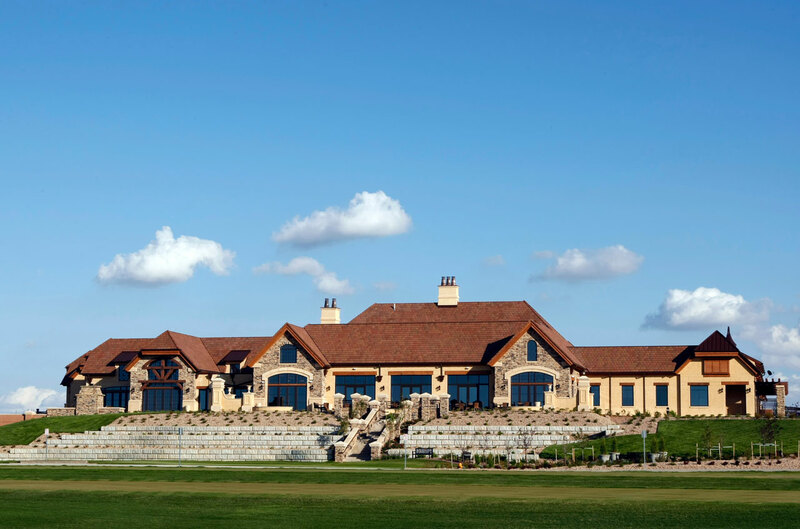 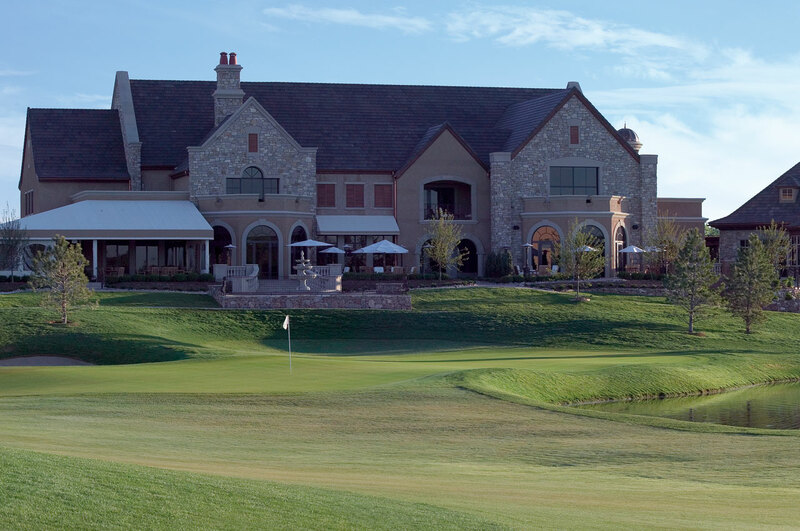 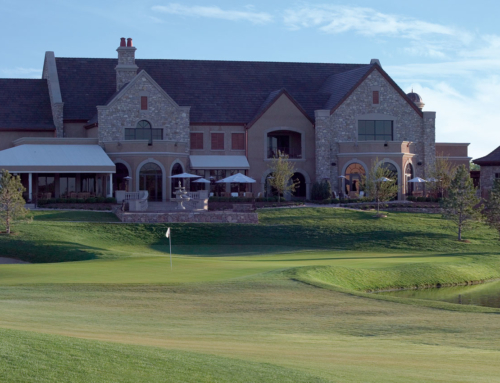 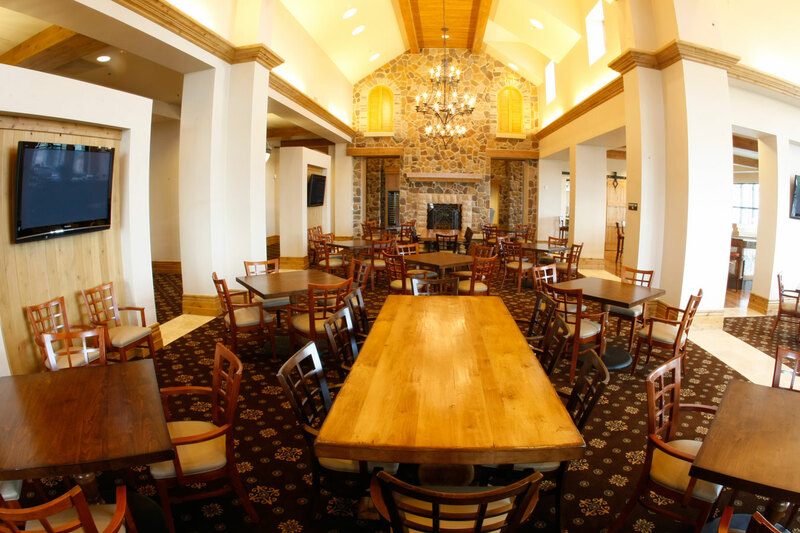 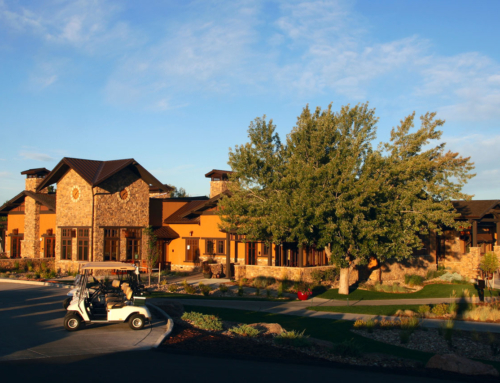 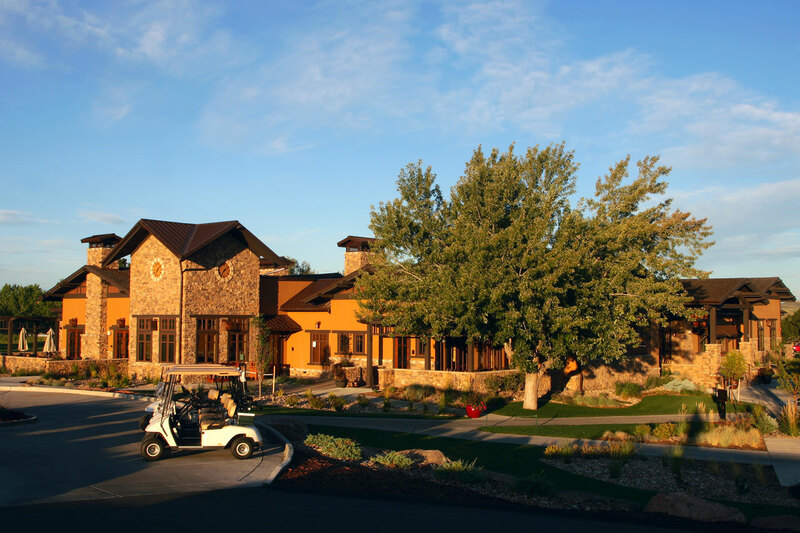 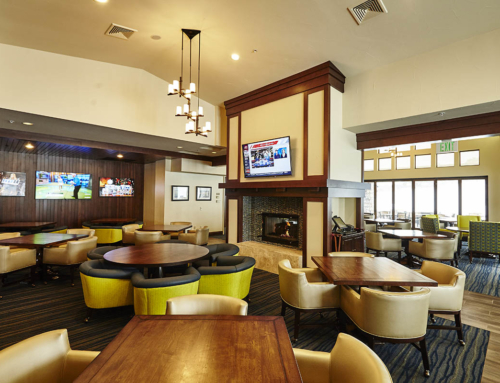 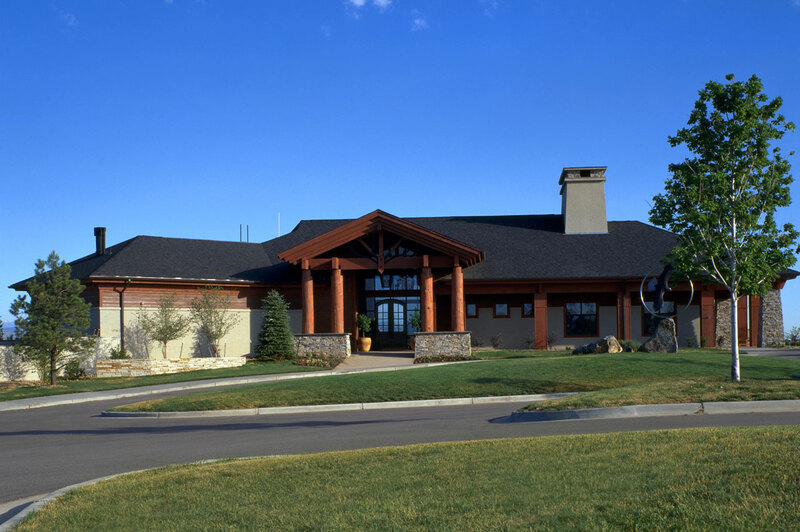 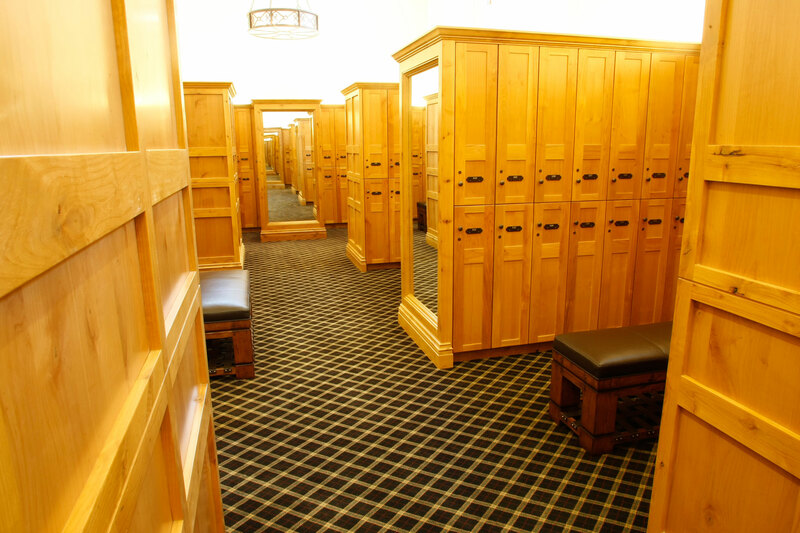 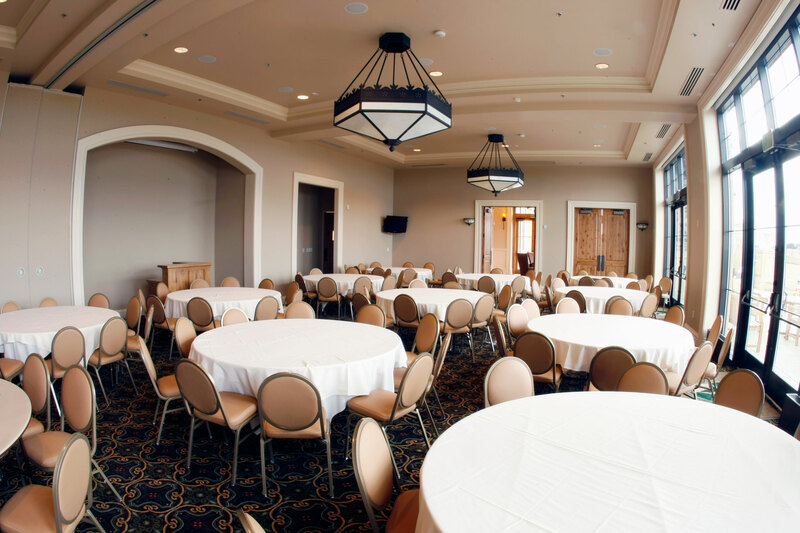 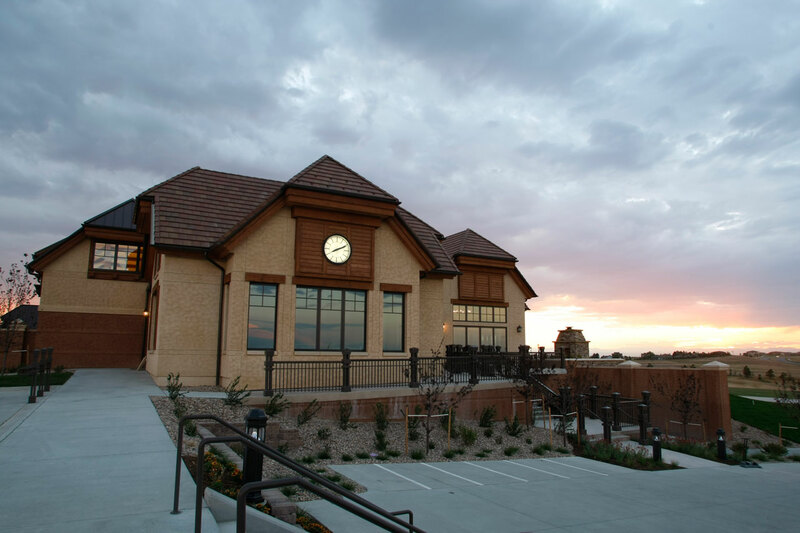 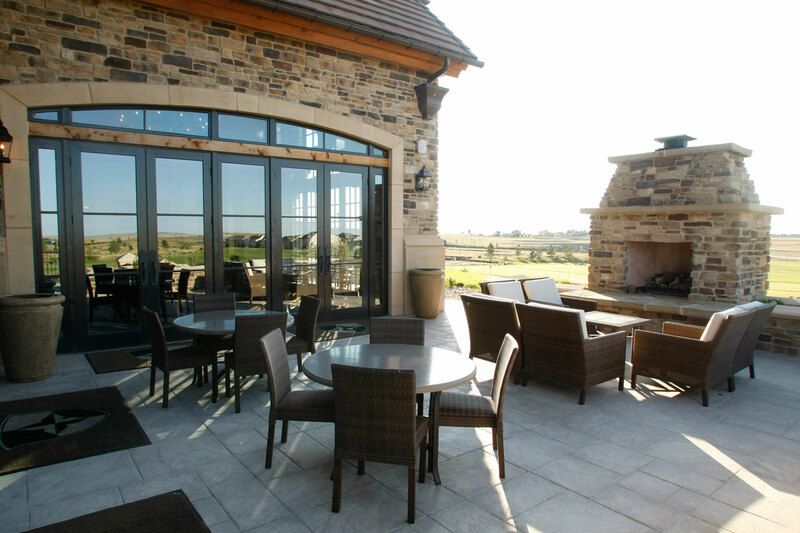 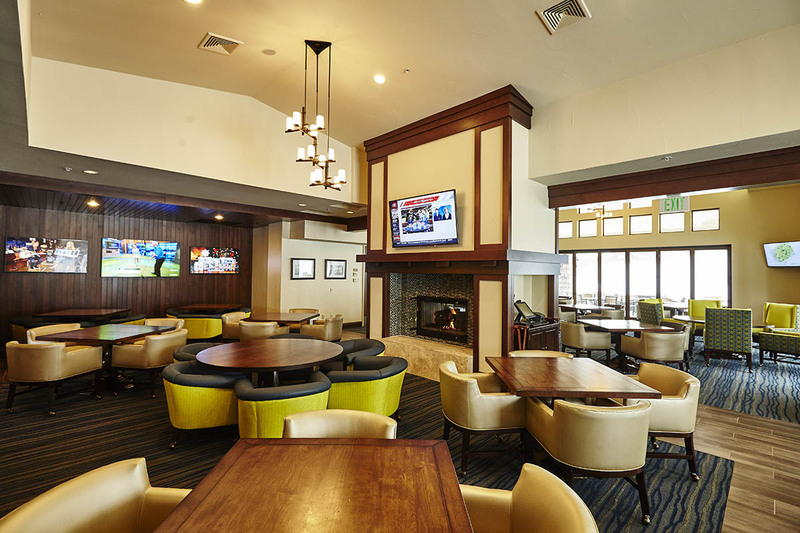 Blackstone Country Club – Centerre Construction, Inc.
Blackstone Country Club is a 37,000 SF new golf clubhouse consisting of lower and main floors in Aurora, CO. 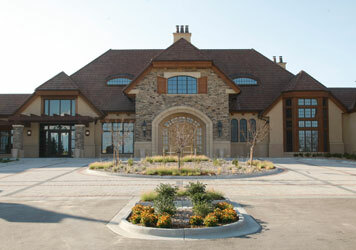 The lower level is cast-in-place and the main floor consist of structural steel studs with a wood frame roof structure. 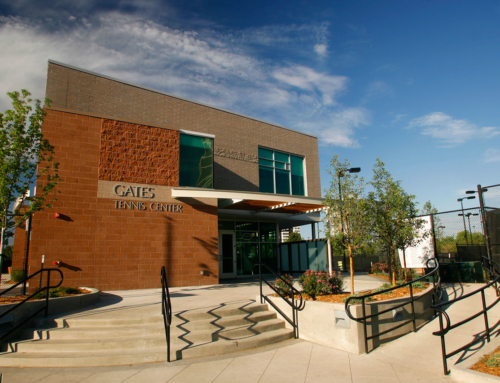 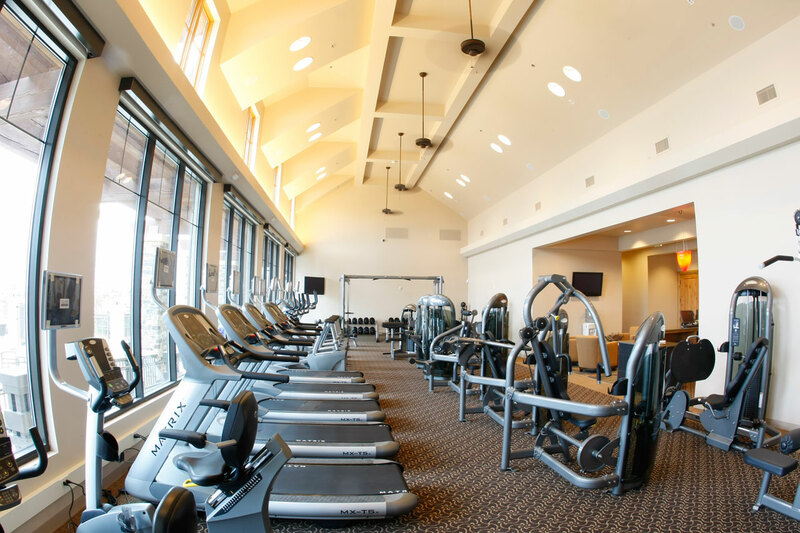 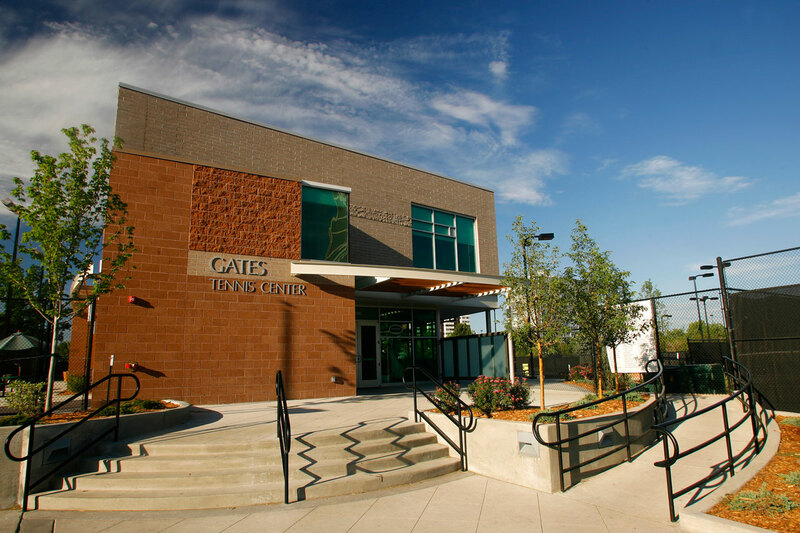 The facility includes a restaurant, full service kitchen, lounge, bar, pro-shop, men’s and women’s locker rooms, fitness center and administration areas. 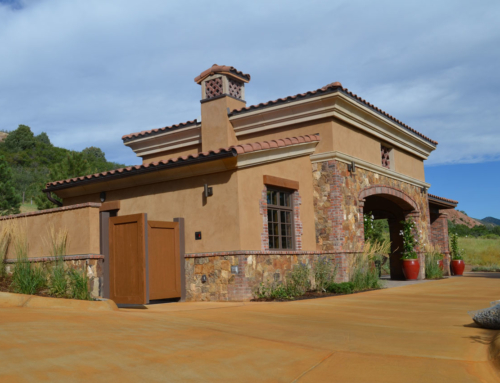 The exterior skin is a combination of heavy timber, cultured stone and plaster. 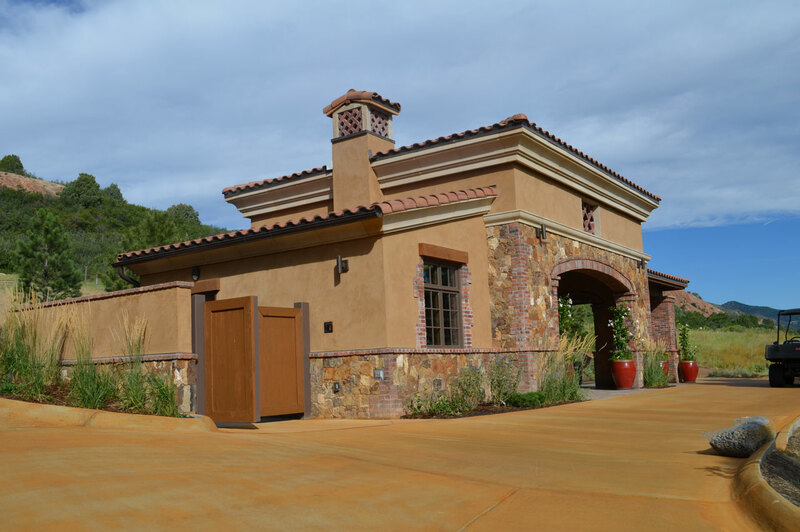 The roof is concrete tile with metal barrel vault roof accents. 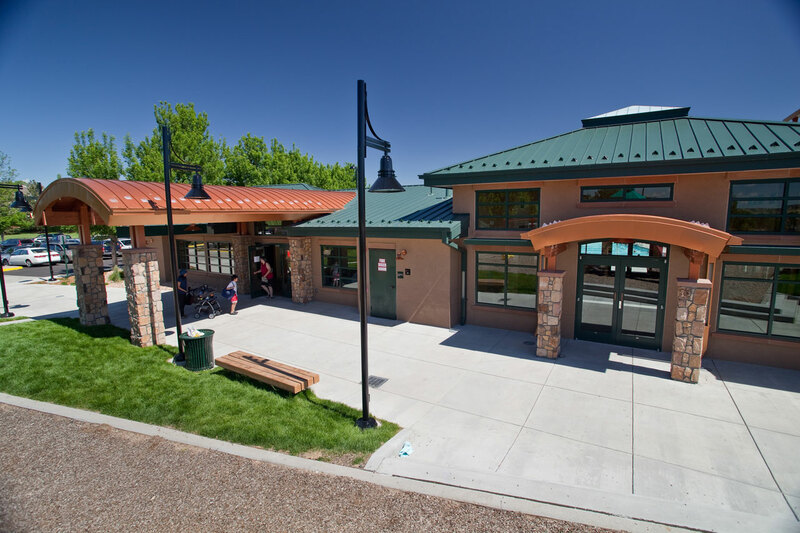 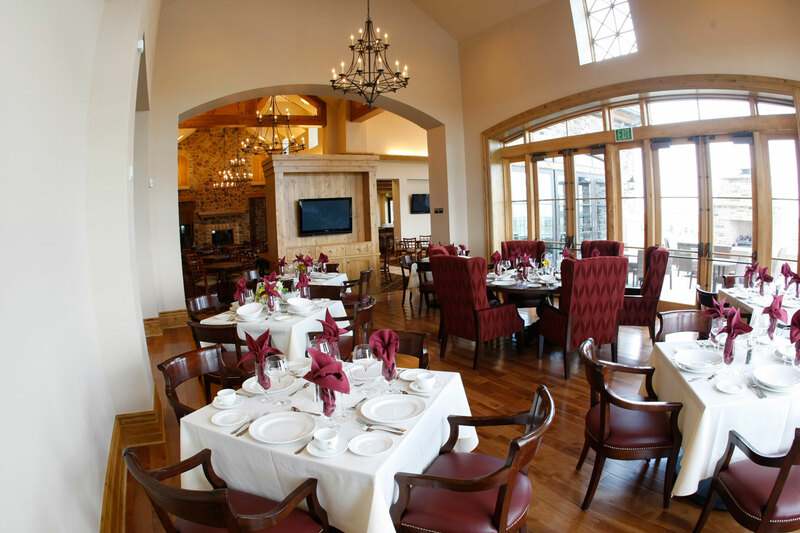 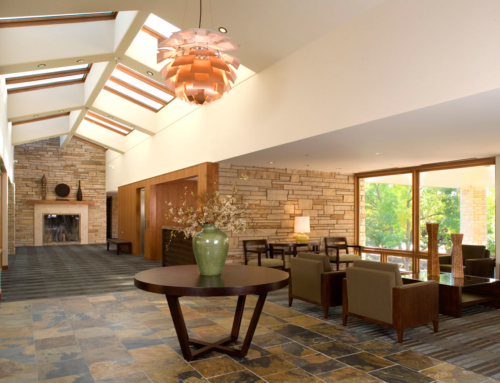 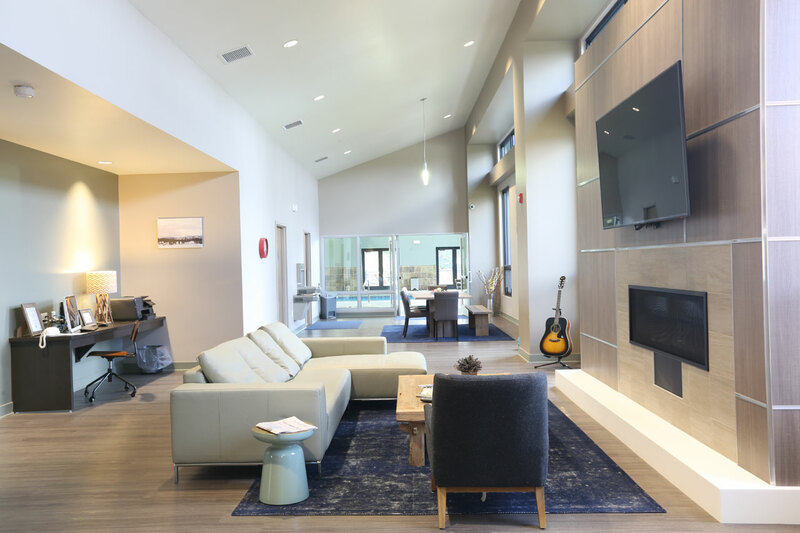 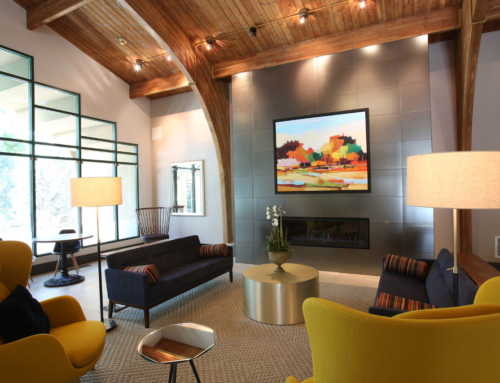 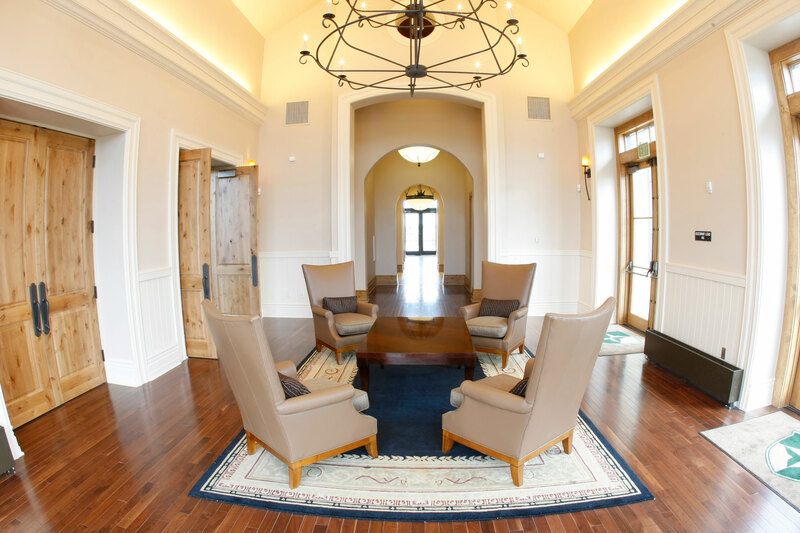 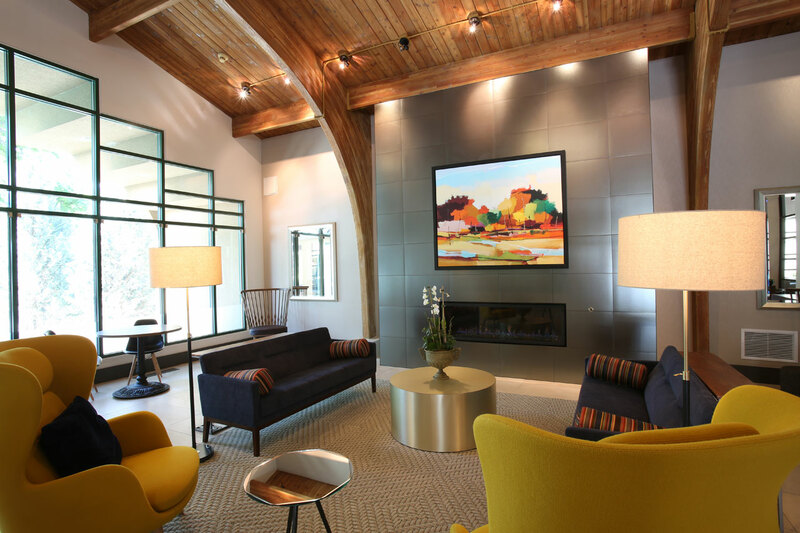 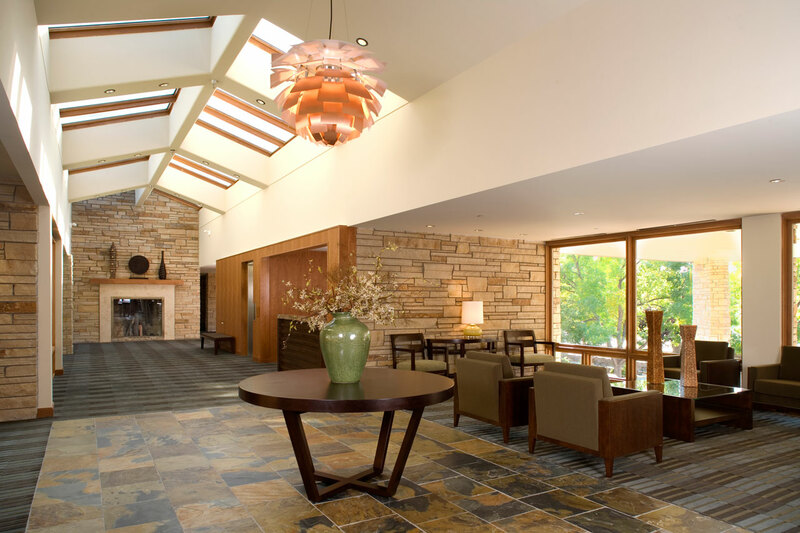 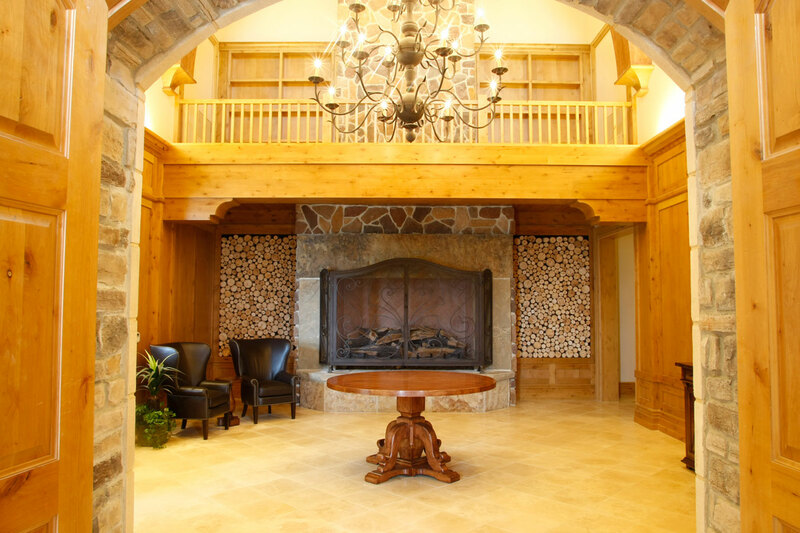 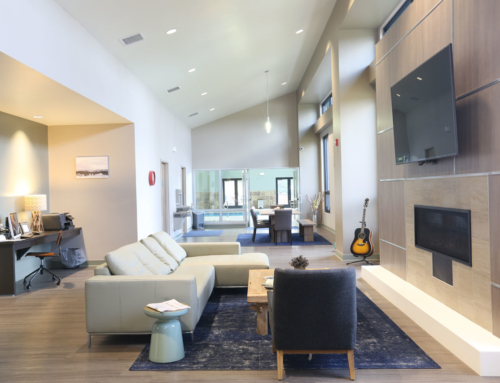 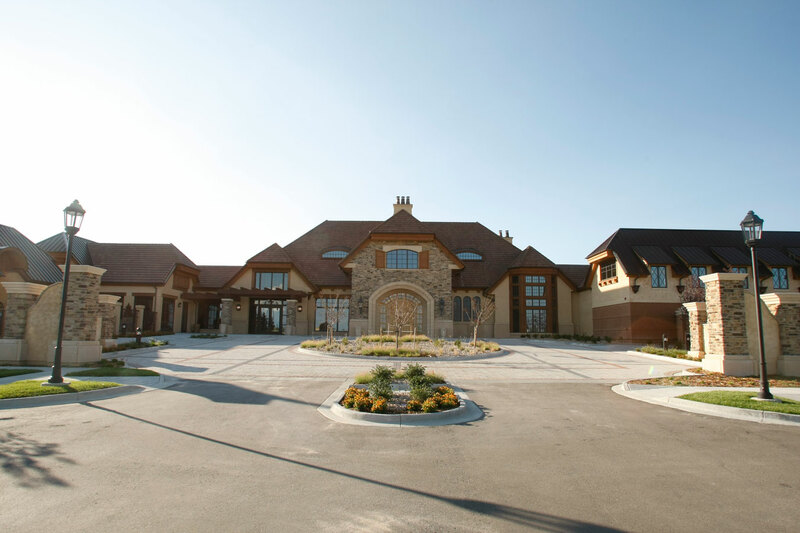 The interior of the facility is a combination of cultured stone, plaster, timber, ornamental iron, architectural woodwork and also includes three fire places. 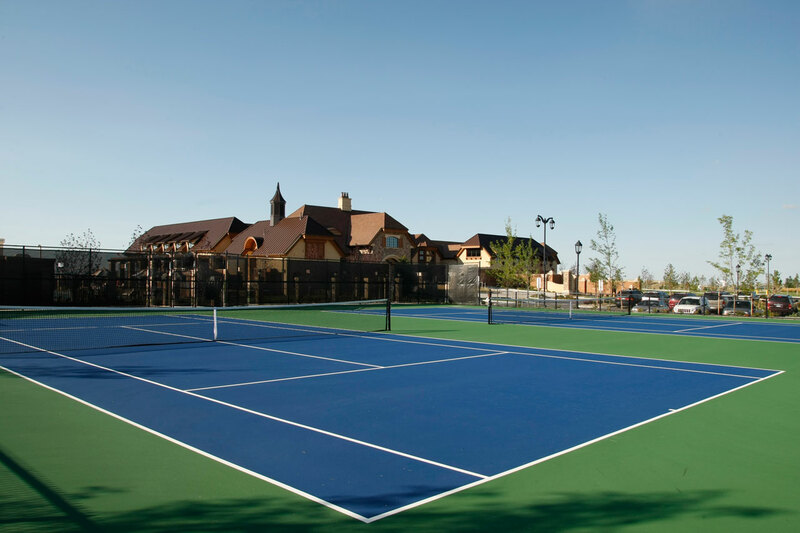 The project also includes the construction of post-tension tennis courts, event lawn, outdoor terrace, a five lane junior size Olympic swimming pool and a 350-space parking lot. 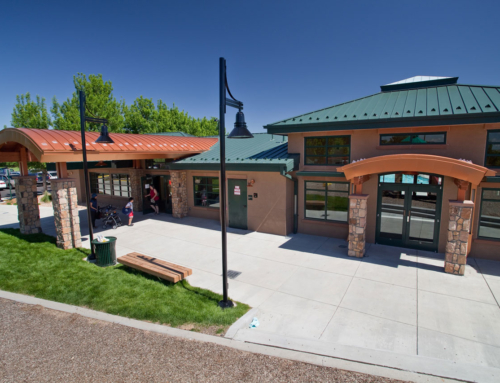 Centerre is also simultaneously completing the golf course maintenance building, comfort stations and temporary clubhouse.